Looking for a House, Condo or Townhouse for sale in the West Bay area of West Vancouver? Houses in West Bay are strategically located on the bluffs and ridges that are a part of the natural landscape of West Vancouver. Each home is unique, and carefully designed to fit on the lot. Homes have been built to maximize the incredible views. Because these streets and homes are built into the rugged hillsides, the grid layout followed in the eastern parts of West Vancouver is no longer used for the road layout. Please contact us to search for real estate in West Bay. Sandy Cove is a private little bay along the shoreline of West Vancouver between West Bay and Pilot Cove. Sandy Cove is an excellent swimming spot...the sandy beach is unbelievable! McKechnie Park is the neighbourhood treasure with its huge forested-park setting with tennis courts in the middle of the forest. Skiing, mountain biking, and other recreational activities are accessed up the hill at Cypress Bowl Provincial Park. 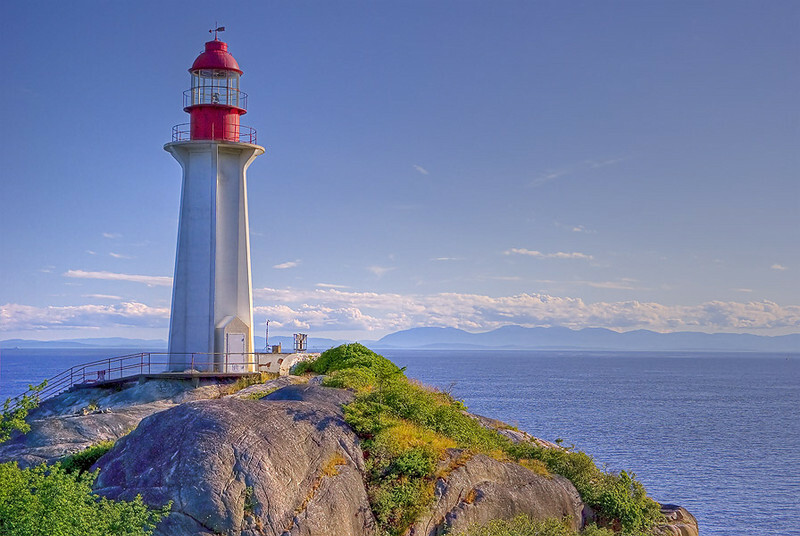 To the west is Lighthouse Park, with its extensive trail network and old growth forests. There are many shops and restaurants immediately to the east in Dundarave Village. There is also Ambleside Village and Park Royal Shopping Center close by. You can also drive 5 minutes to the west to shop at Caulfeild Village. It is also just a 10 minute drive west to Horseshoe Bay and the BC Ferries Terminal. There is a public library in Ambleside. The West Vancouver Community Center, with a pool and ice rink, is at 21st and Marine Drive. Dundarave hosts the Christmas Tree Festival of Lights during the Christmas holiday season. Nearby Ambleside Park hosts many annual festivals including Community Day, the Harmony Arts Festival, and other seasonal events. You can golf at the 9-hole Gleneagles Golf Course near Horseshoe Bay. There is also a Gleneagles Community Center with fitness facilities and gym. The area is served by West Bay Elementary School (International Bacculareate World School and top ranking public school in BC) and Cypress Park Elementary. High School students attend Rockridge Secondary in Caulfield to the west or West Vancouver Secondary in Ambleside to the east. There are also two private schools in West Vancouver: Collingwood and Mulgrave. 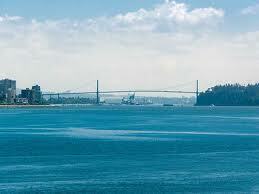 West Bay is close to the Lions Gate Bridge and so travel into downtown Vancouver takes just minutes! Regular public transit services Marine Drive and most of the regions of West Bay.